Jenna grew up as a craft-loving, baton-twirling bookworm in Long Beach. 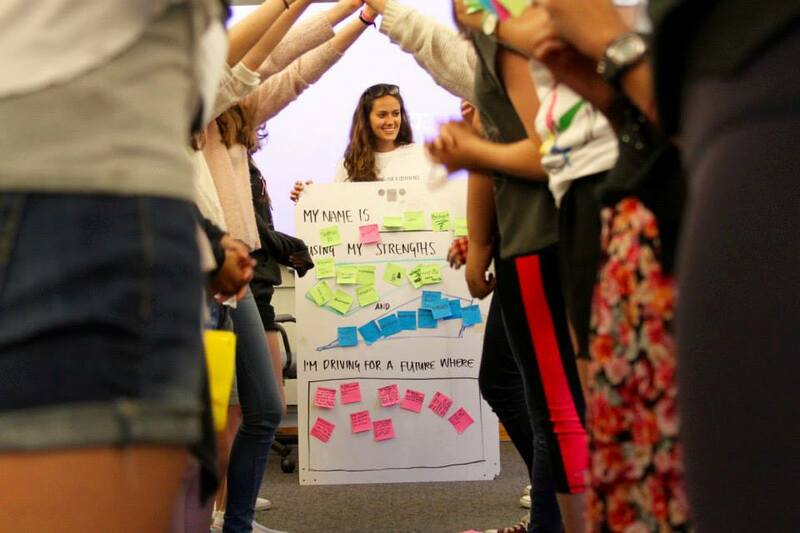 She first tried design thinking through Stanford's Design for America team and was immediately hooked. Jenna can't wait to get girls making and see what ideas they build at GP. Outside of GDD: Jenna works at Amazon in Seattle. Katie grew up in the heart of Silicon Valley, went to a progressive all-girls school for 7 years, and is happiest working at the intersection of design, leadership, & girl power. 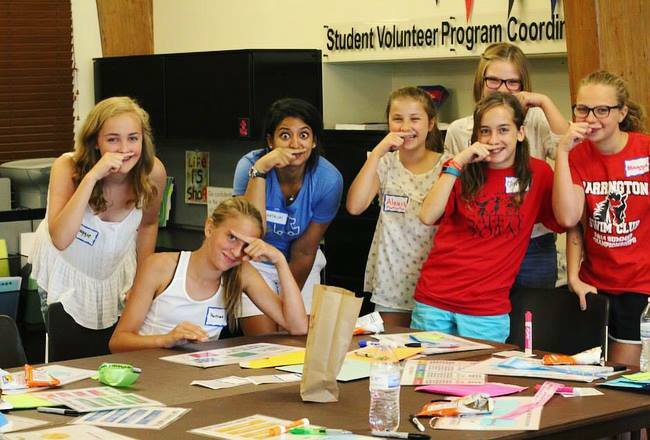 At GP, she's excited to boost girls' confidence and ignite their passions for changing the world. Outside of GDD: Katie works at IDEO in Palo Alto. Natalya hails from Minnesota, and in middle school, was involved in band (clarinet! ), golf, theater and volunteer clubs. Natalya is looking forward to helping girls adopt a “learn by doing” attitude at GP, and gain a better understanding of their self-identity. Outside of GDD: Natalya works at BlackRock in San Francisco. Rachel recently followed her childhood dream to live in New York City, where she uses design to empower people to do their most out-of-the-box work. 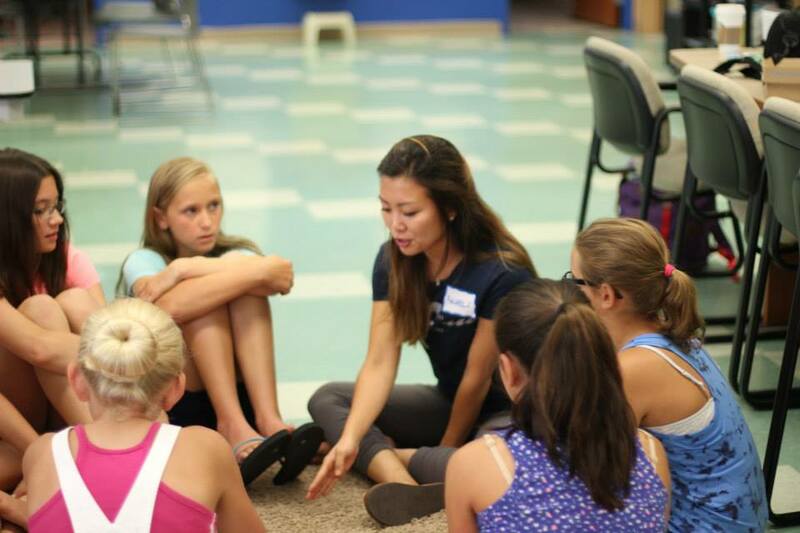 At GP, Rachel's excited to help girls strengthen their “I can” mindset and make their dreams a reality. Outside of GDD: Rachel works at SAP in NYC.